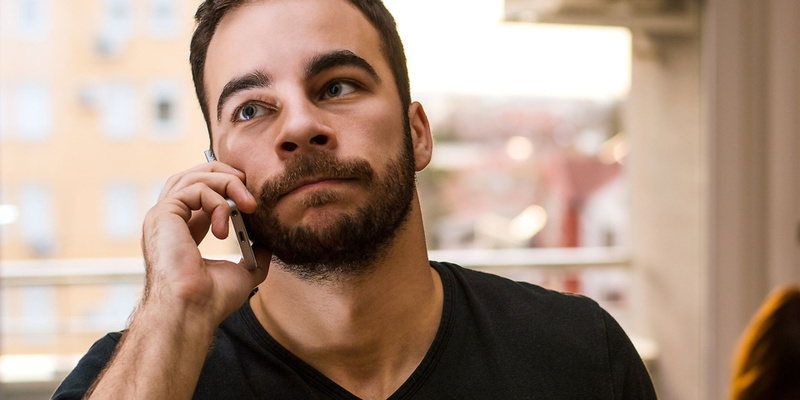 How long does your energy company keep you on hold? We made 768 phone calls to 33 energy companies to uncover the energy firms that answer their phones fastest, and those that keep you waiting. The fastest time to answer the phone to customers was only 10 seconds. The slowest call took half an hour. Small supplier Bulb was the fastest firm to answer its phones. On one occasion, it took an impressive 10 seconds, and its average response time was 27 seconds. The longest time we spent waiting on a single phone call to speak to customer services was 30 minutes 30 seconds – courtesy of Spark Energy. Other times, it picked up quickly. Eon had the average longest waiting time. If you’re an Eon customer, set aside your coffee break if you want to phone it. We waited 14 minutes 18 seconds on average to speak to a human when we phoned. 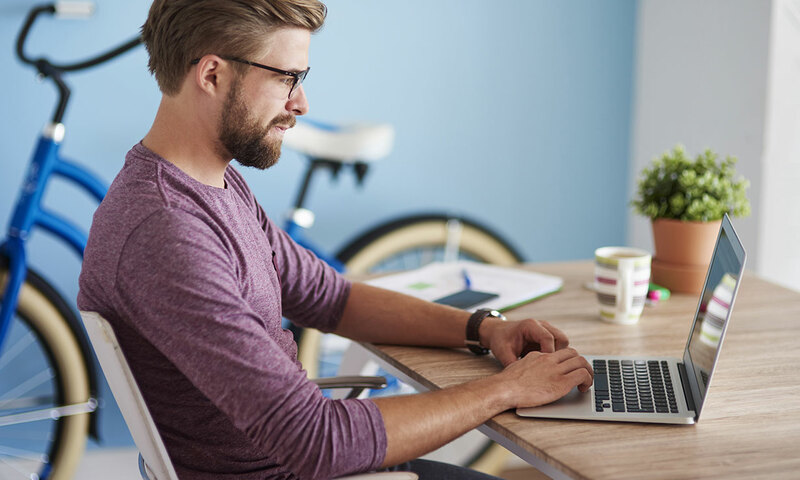 Read on to find how your energy company compares, plus whether it’s worth using live chat or email to get an answer fast. Besides call waiting times, find out which are the best and worst energy companies, as voted by their customers. Do you live in Northern Ireland? Then find out how long Northern Ireland energy companies will leave you on hold. In our snapshot investigation, Eon was the slowest on average to answer customer service calls, followed by British Gas, SSE and Npower. This means that the slowest four energy companies were all Big Six firms. But not all Big Six companies were slow. Scottish Power was the ninth fastest to answer calls to customer services, in 1 minute 47 seconds on average. In our energy call waiting investigation in 2016, the slowest to answer customer calls on average was Green Star Energy with 14 minutes 25 seconds. This year, it answered calls in an average of 48 seconds. 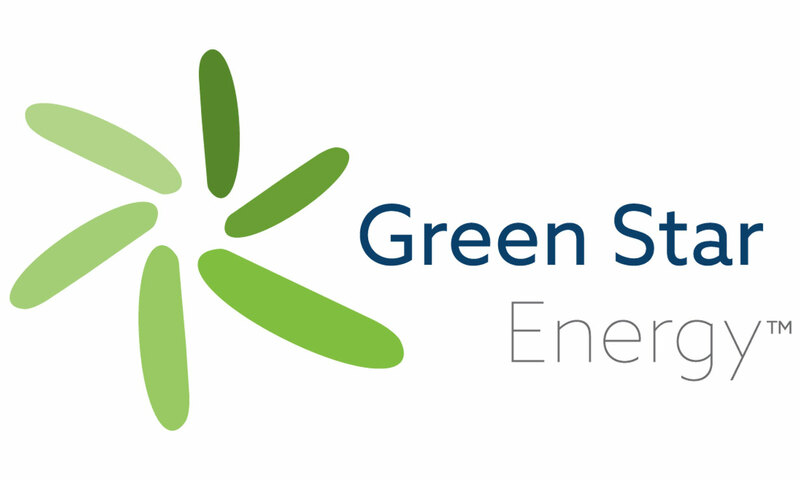 The fastest firms are all smaller energy companies, although M&S Energy, whose supply partner is SSE, was second fastest overall. It was more than seven minutes faster to answer customer service calls than SSE. The longest we spent waiting on a single phone call to speak to customer services was 30 minutes 30 seconds to Spark Energy. It was nearly two minutes (1 minute 57 seconds) quicker, on average, to speak to a person when we phoned sales compared with customer services. 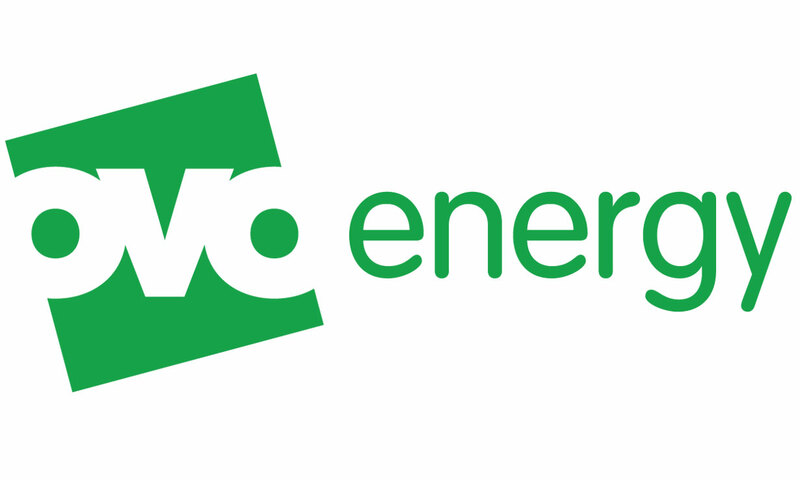 Ovo Energy was the worst offender in our snapshot investigation of energy companies in England, Scotland and Wales. It answered sales calls 6 minutes 45 seconds faster, on average, than customer services calls. Not all companies pick up prospective customers’ calls quicker than those from loyal customers. Co-operative Energy, Ebico, Extra Energy, Green Star Energy and PFP Energy answered their customers’ calls faster than their sales calls in our investigation. 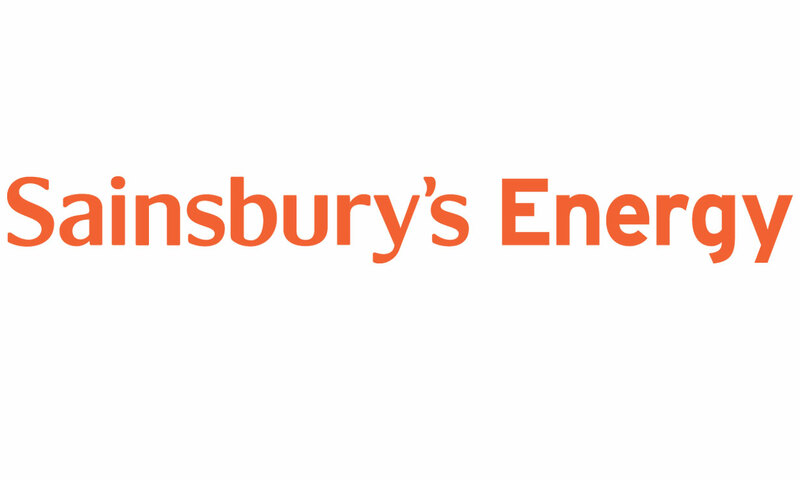 British Gas, Bulb, EDF Energy, Eon, First Utility, Npower, Spark Energy and Utilita all offer live chat – real-time online responses from staff. If your energy company offers live chat, it’s almost always faster to get a response this way rather than phoning, our research found. The exception is Bulb, which answered the phone to us more than two minutes faster than it responded to live chat. It was the fastest firm to answer the phone, however. Utilita answered quickest on live chat, in an impressive four seconds on average. But it also had the worst record for live chat being available (on just a quarter of the occasions we tried). As well as it often being a faster way to contact a human than phoning, live chat means you can take a printed record of your conversation, in case you ever need it. All energy companies offering live chat were fast to respond. But we also found that live chat wasn’t always available when we needed it. If your energy firm doesn’t offer live chat and you’d prefer to contact it online, email or online forms get a slower response than phoning. The fastest firm, Octopus Energy, replied to our emails in 3 hours 8 minutes on average. Although slower than live chat or phone, it’s speedy when compared with the Sainsbury’s average response time of 10 days, 2 hours and 34 minutes. Unless you’re a customer of Co-operative Energy, Ebico, Iresa or Octopus Energy, it’s not worth emailing your energy company if you need a response within a few hours. While customers are unlikely to expect as fast a response to an email or question submitted via online form as they are to a phone call or live chat message, it’s still worth knowing how long it could take to get a reply. Our snapshot investigation revealed four companies that took over a week, on average, to respond to our emails. But there were 45 emails or online form enquiries we sent during our investigation that never got a response. Seven of these were sent to Economy Energy and seven to Ovo Energy. In September and October 2017, we made 12 calls to both the customer services and sales lines of energy companies at set times of the day and timed how long it took us to get through to a human. The times shown are median averages. Where the contact path was identical for customer service and sales, the time given is the same for both. Spark Energy did not offer phone sales so doesn’t have a score for this. We also contacted live chat 12 times where companies offer it, or email/ online form for companies that didn’t offer live chat, and timed how long it took to get a response from a human. Extra Energy and iSupply Energy did not offer either, so have no scores. Northern Ireland energy firms: how long will you wait?